Summary: It feels like we just cannot catch up around FPM Play headquarters. Here finally is our review of Marvel’s Ant-Man! 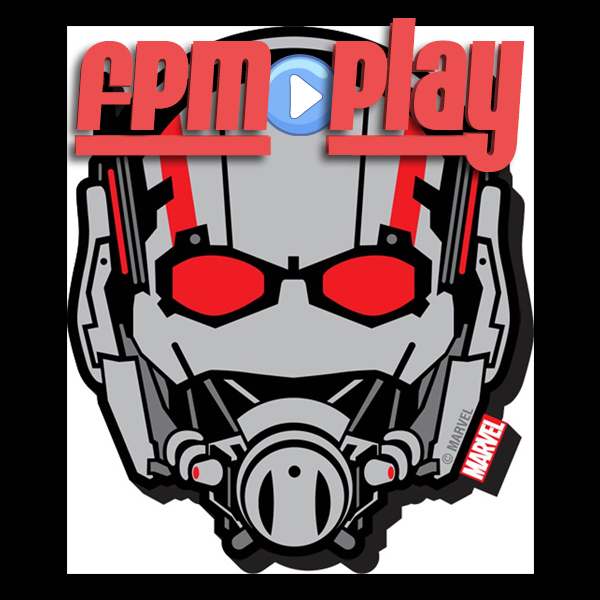 If you would like to participate on the show as a co-host just send an email to us atfeedback@fpmplay.com!